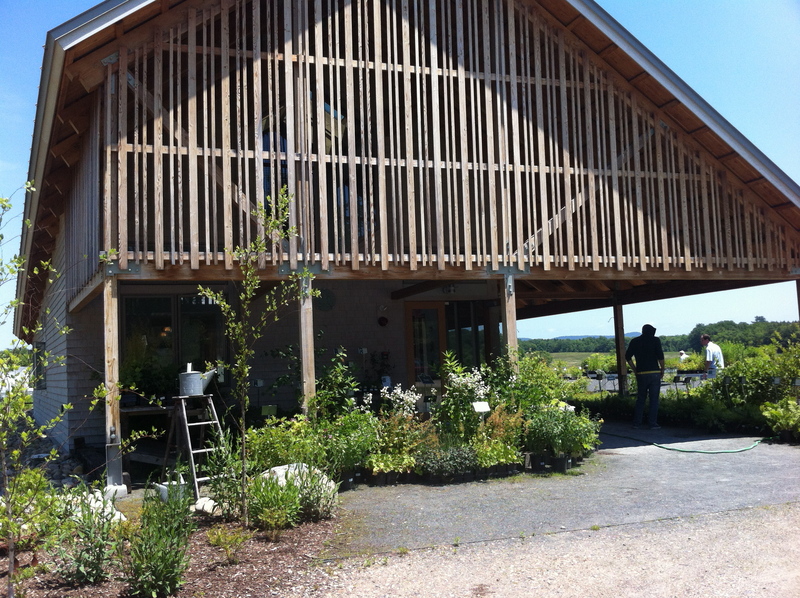 New England Wild Flower Society seeks a full time/part time Seasonal Native Plant Salesperson for our retail sales area at Nasami Farm Nursery in Whately, MA. Responsibilities include plant and merchandise sales and care, managing plant orders, and providing excellent customer service. This position offers the additional opportunity to learn about native plant propagation, participate in educational classes and gain practical gardening experience. The successful candidate will demonstrate excellent communication skills, work well independently, have a strong desire to learn, and enjoy working with customers. The candidate must have botanical interest and understanding and a basic familiarity with horticultural practices. Knowledge of native plants is a strong plus. Seasonal Plant Sales: Part to full time position that starts in early April 2013 and ends in the end of October 2013. Weekend work is required. This associate reports to the Retail Manager. Maintain display beds around building and on property, coordinate volunteer help.